Round 2 Magnet Request Period for PRIORITY seats at select magnets - April 23-May 24, 2019. 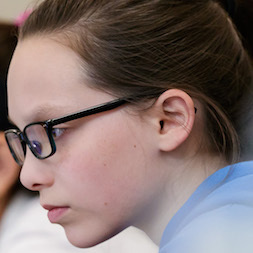 Wake County magnet schools create well-rounded students by challenging them with programs tailored to their strengths and exposing them to new experiences. 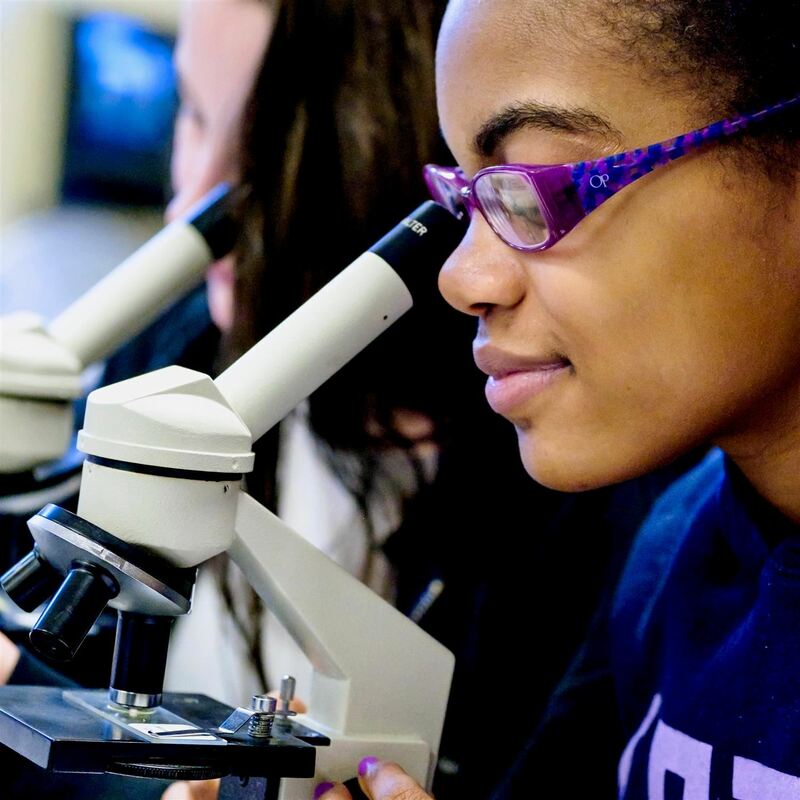 Innovative and pioneering programs challenge students to think creatively and analytically to solve problems, while diverse student body populations enable students to learn and see things from a different perspective. Wake County magnet schools provide students with the tools they need to see things differently. Magnet schools enhance academic standards with innovative approaches to learning that maximize student potential. 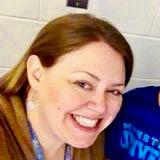 Students at magnet schools are challenged with programming that exposes them to new experiences. And the diversity of the schools enable students to learn and see things from different perspectives. Magnets open doors of opportunity and spark the imagination of students, preparing them to become responsible citizens in a global society. Magnet Schools of America named Wake STEM Early College High School the best secondary magnet school in the nation, and Reedy Creek Magnet Middle School was honored with the New and Emerging Magnet School Award. 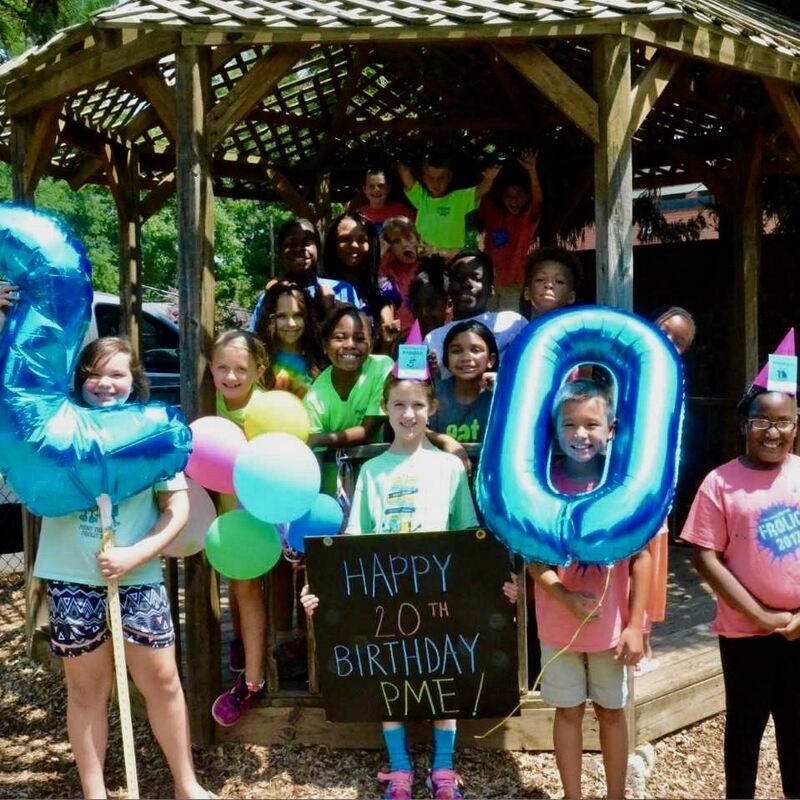 Partnership Magnet Elementary celebrates 20 years of bringing the community into the school for a stronger experience for all. Check out Magnet Explorer, a new magnet interactive tool, helping you explore all the Magnet themes WCPSS has to offer your child. This is the perfect tool to guide you in exploring all Magnet and Early College programs in WCPSS!